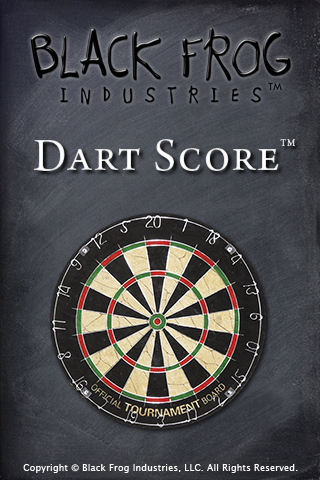 Dart Score is the premier cricket scoring app for the iPhone and iPod Touch. 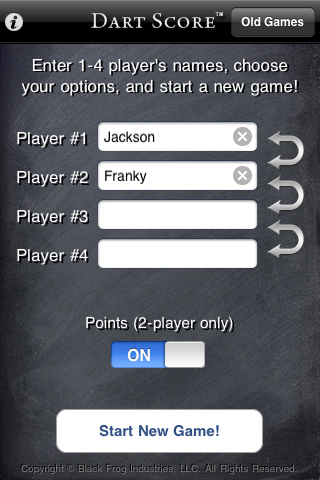 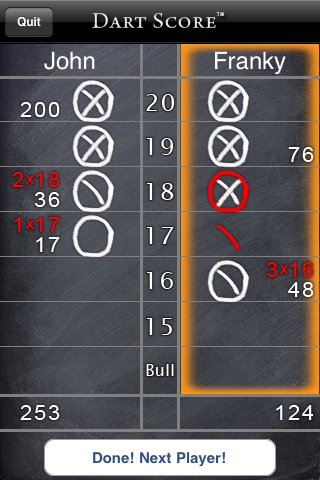 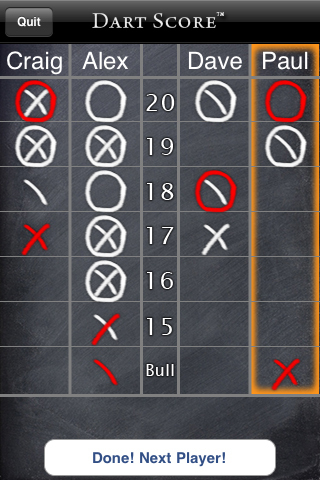 Once you score one game with Dart Score, you'll never use the board or pen and paper again! 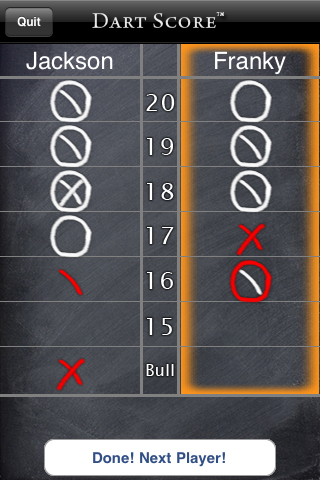 Anti-cheat features to keep your friends from messing with the scoreboard!